We are committed to offering you the very best hair and beauty care. 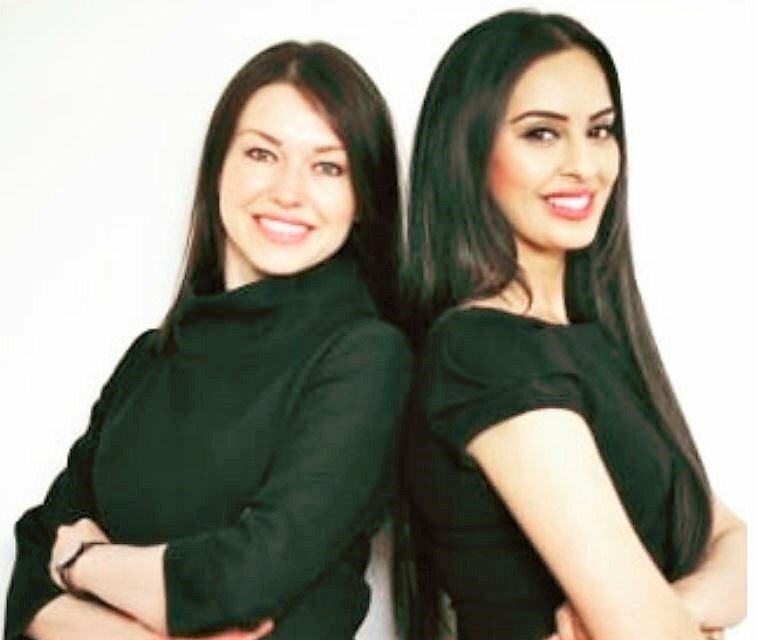 Based in Nottingham Angels Twelve offers an individualized service to help our clients achieve the look they are longing for. 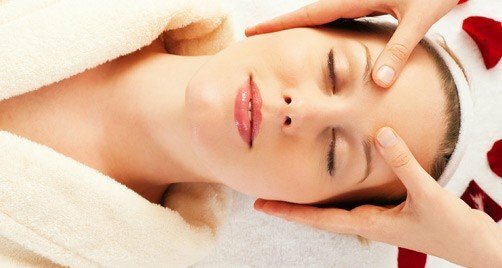 With our team of stylists, therapists and aesthetic Doctors we take a holistic approach in helping you look and feel great. With over 20 years experience in the hair and beauty industry we know what it takes to deliver market-leading results. Whether you are looking for a new style or want to refresh the appearance of tired skin we have you covered! 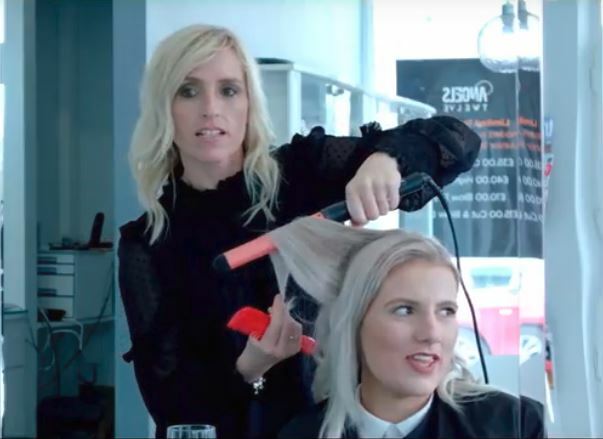 Teresa our new stylist shares her experience at Angels Twelve.